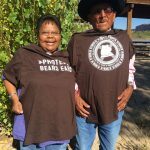 Ute Mountain Ute Coumncilwoman, Regina Lopez-Whiteskunk, narrates this beautiful short film about the importance of Bears Ears. What is the Bears Ears Proposal? The Bears Ears National Monument proposal is a tribally-developed and Native-led plan to permanently protect a two million acre cultural landscape in southeast Utah considered sacred by numerous regional Tribes. Named for a distinctive pair of buttes said to resemble the crown of a bear rising out of the earth, this remote and scenic area of the Colorado Plateau is the ancestral land of Native peoples, for whom the area figures centrally in traditional subsistence and ceremonial practices. Home to at least 100,000 indigenous archaeological sites including cliff dwellings, rock art, and grave sites, Bears Ears is America’s most significant unprotected cultural landscape. 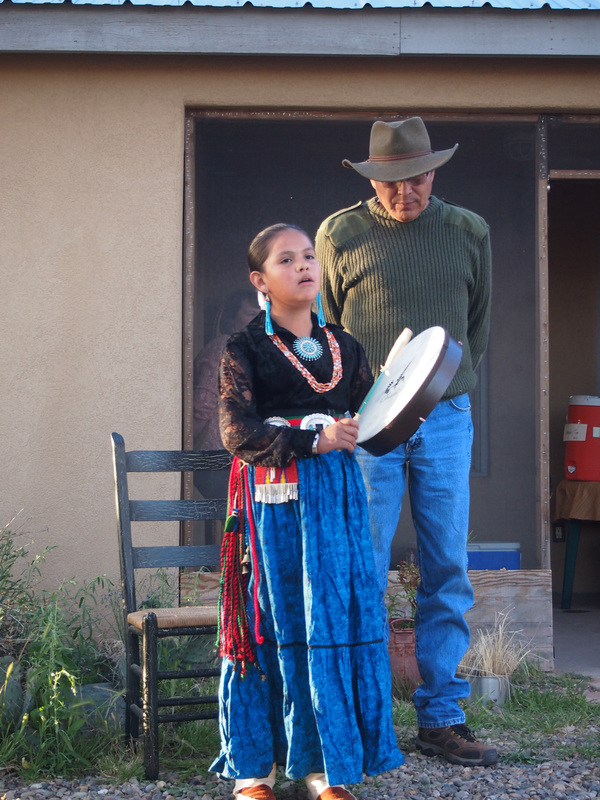 Five Tribes—the Ute Mountain Ute, Uintah Ouray Ute, Navajo, Hopi, and Zuni—all share contemporary and ancestral ties to the Bears Ears region. 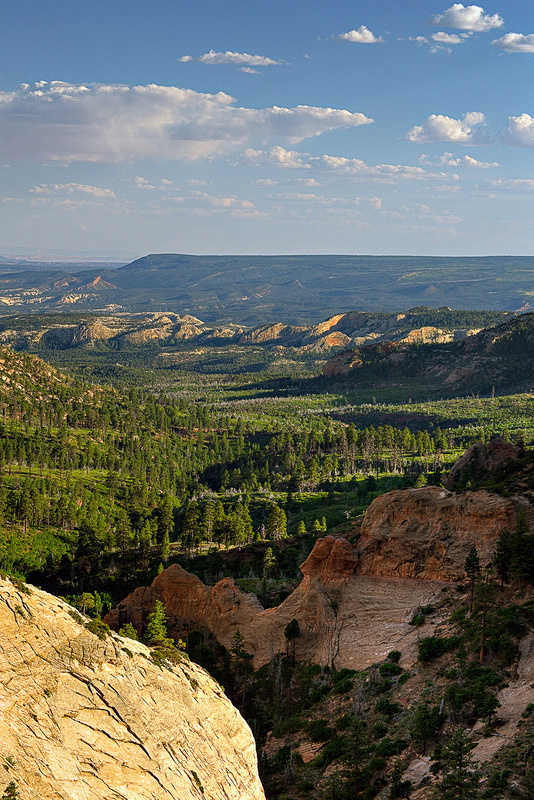 These five sovereign tribal governments have allied to form the Bears Ears Inter-Tribal Coalition, with which UDB is working closely to advance this historic initiative. For Native people from the Four Corners region, Bears Ears is a sacred landscape where the spirits of the ancestors still dwell. Certain medicinal plants grow only in this area, and important ceremonies are performed here. Because of its diverse terrain ranging from redrock canyons to alpine mountains, local Ute and Navajo people also depend on this area for firewood collection and subsistence hunting—crucial sustainable resources in a notably arid region. Bears Ears was also the birthplace of Navajo hero Chief Manuelito who led the resistance to tribal relocation, making it an area of special significance for Navajo people. 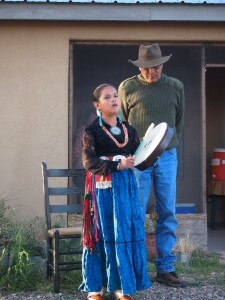 Together the five tribes are calling in a unified voice for the protection of this revered region. The Bears Ears National Monument proposal is truly an unprecedented act of indigenous leadership. The Bears Ears proposal marks the first time in history that Native American tribes have called upon the President of the United States to use the 1906 Antiquities Act to protect ancestral land—despite that the Antiquities Act was originally created to conserve important Native sites and artifacts. In asking the Obama administration to act, these five sovereign tribal nations are engaging directly in a government-to-government relationship with the federal government, which is the appropriate relationship between sovereigns. 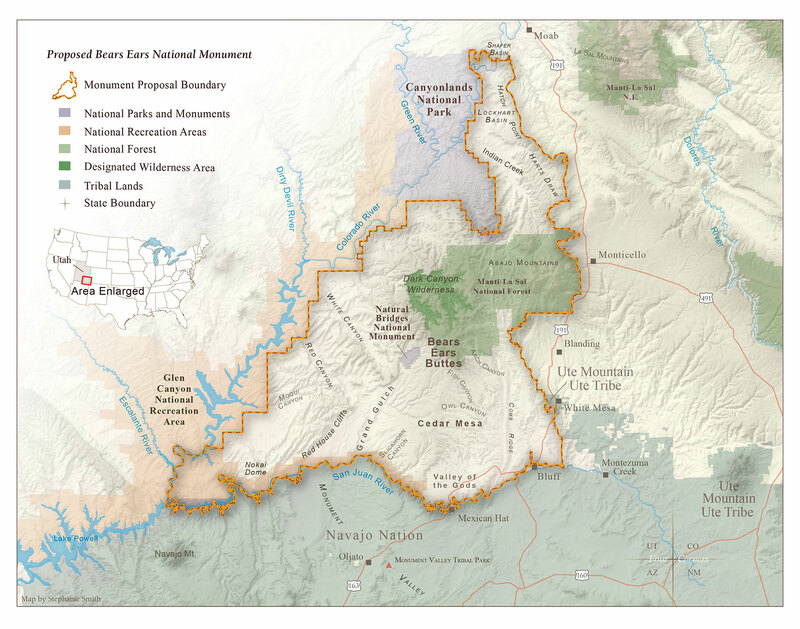 The Bears Ears proposal also sets out a visionary plan for strong co-management of the monument, in which Tribes will directly oversee management of these important cultural lands. The eight-member Bears Ears Commission will be comprised of one representative from each of the five Coalition Tribes as well as one representative from each of the three federal agencies that currently administer lands within the proposed monument boundary (Nat’l Forest, BLM, and Nat’l Parks). This innovative co-management structure will ensure that Bears Ears is treated and used in ways consistent with Native values and traditions—forever. Click on the image for a full size pdf of the proposal map.